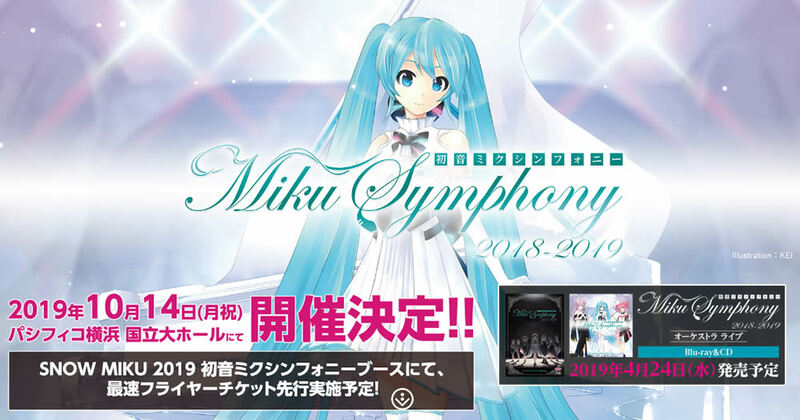 After the completion of last night’s Hatsune Miku Symphony 2019 performance in Osaka, the next event location for 2019 was announced! The next performance will take place at Pacifico Yokohama National University Hall on October 14th, 2019. 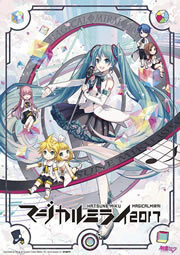 Additional event details, such as tickets, is expected to be announced later, so stay tuned!